There is something so magical watching a session that you planned unfold right before your eyes. 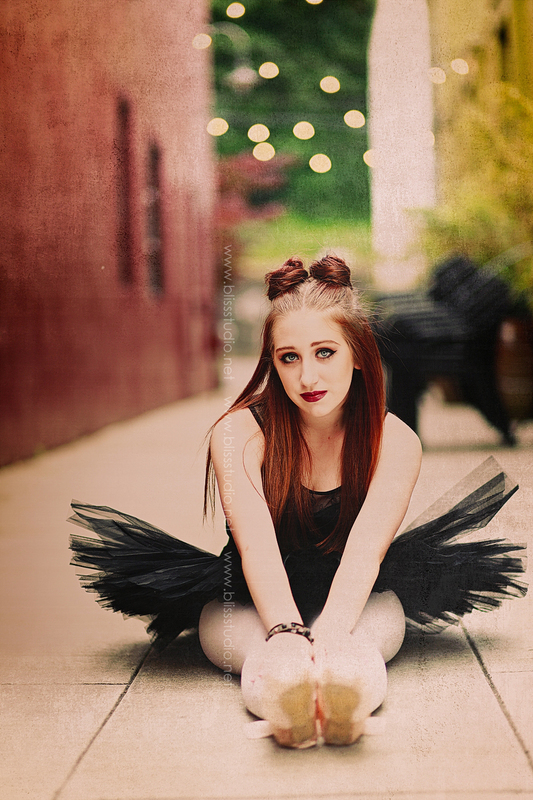 Issy is a ballerina and the last time I photographed her it was mentioned she would be getting her pointe shoes soon. I immediately begged (ok I didn't have to beg that hard) to photograph her this summer with an Urban Ballerina theme. I knew what I was hoping for and Issy came dressed in exactly what I had in mind with her makeup and hair absolutely perfect. This was the final shoot of the day with Joshua Carter and I think we ended on a high note. However, I "might" have been hogging this session a bit more as according to Joshua he said it was the Issy and Whitney show. HA! No regrets on my end however...Totally worth it! Having a plan in my head plus having a client I have photographed many times makes everything flow and easy for everything to fall perfectly into place. Plus both my kids are in ballet so I have had ballet on the brain the last few months (I will have a post on that soon so stay tuned). What to say about Issy. This girl. I still remember telling her mom to PLEASE bring her to me so I could photograph her a long time ago. At the time she had crazy long blond hair, but it was those eyes. As a photographer, I am always drawn to your best feature and the eyes are usually high on my list. Issy is stunning and both me and my camera love her. For this session she killed it. She came ready to play, both sweet and rockstar and had a laugh that was contagious. Did I mention those eyes! Yes....They pierce right through you and just make all the warm and fuzzies. Congrats to Issy on getting your pointe shoes and of course for graduating 8th grade! It's hard to believe you are heading into High School! Thank you for the amazing session! It is exactly what I envisioned and I can not wait to make some art from it! 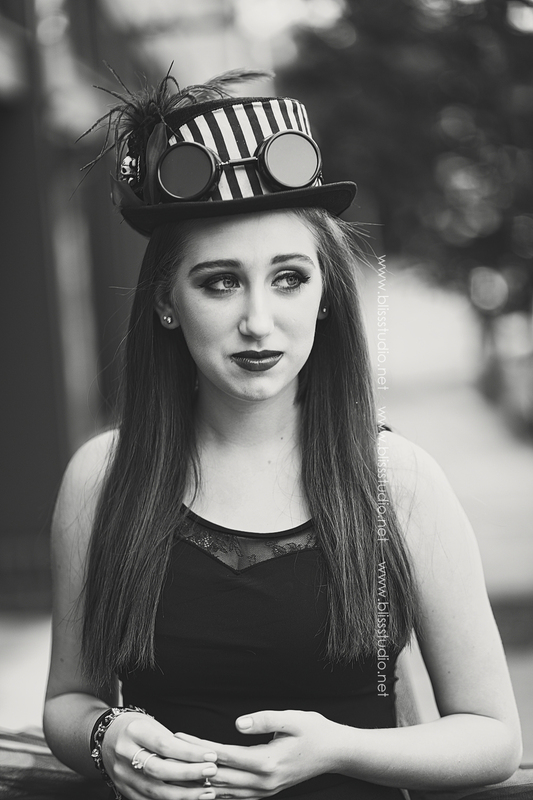 Styled sessions can be a lot of fun! If you have a fun idea or something you want to celebrate with your child get in touch with me. 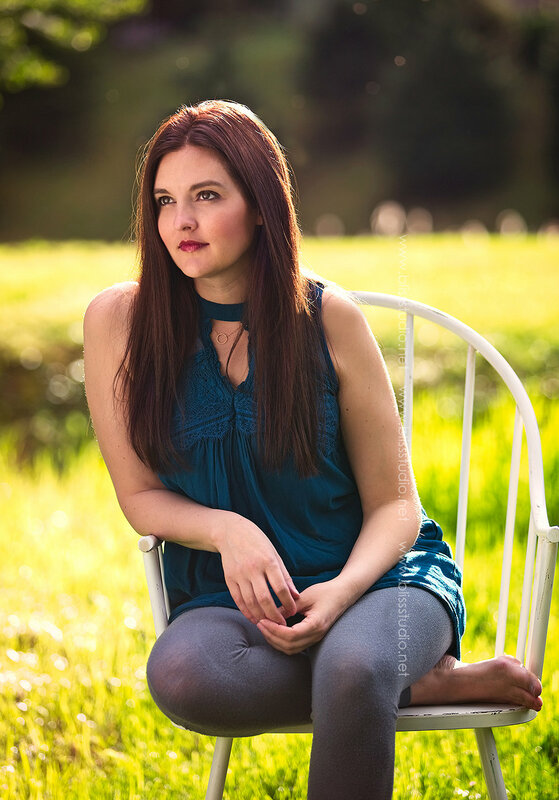 I am offering Summer Mini Sessions that can accomplish just that. And if you are a ballerina....I would LOVE to shoot some more Urban Ballerina sessions. They are a BLAST and totally worth it! And finally, A huge thank you and shout out to Joshua Carter for coming to Portland to visit and duel shoot! It was a great opportunity for both of us to push our creativity and learn from each other. I look forward to round two in the future!